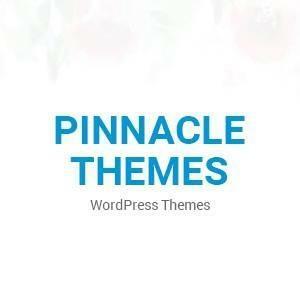 Pinnacle Themes is one of the leading new WordPress Themes Shop of the world. Our themes have been loved by people all around the globe and currently, our themes empower more than 200,000 sites and are getting more than 5000 plus downloads on a daily basis. If you are a young WordPress enthusiast and want to take your career a lot higher in WordPress then Pinnacle Themes is the place for you.